Weaving together folk tradition and extensive academic research, Orion Foxwood has created an accessible, beautifully written pathway into the Old Religion of Faery Seership. 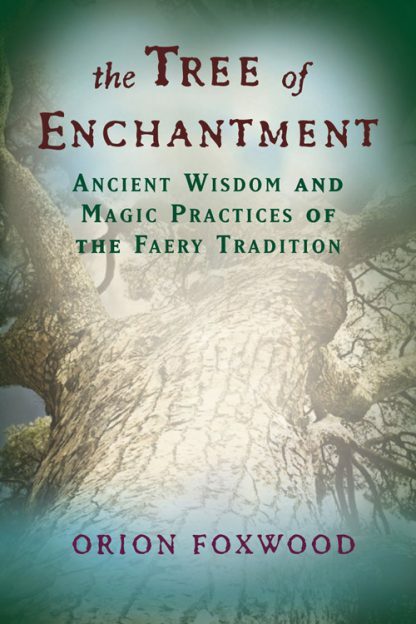 Based on Appalachian traditions, Wiccan studies, Celtic oral traditions, and the Craft from Western and Northern Europe, The Tree of Enchantment offers the student of Faery Tradition both introductory and advanced visionary practices and authentic tools to learn to navigate the three realms of humanity. With diligence and an open heart, the reader will learn to cross The River of Blood, pass through The Gate of Awakening, and over The River of Stars. Author of The Spirit Cord.